We are proud to announce that Bobby Feisee was featured in Volume XIII of Profiles in Success. This is a collection of profiles highlighting important words of wisdom and advice from a diverse group of successful business leaders in the Washington D.C. area. Bobby was interviewed and discussed his success in the practice of law, the influence of his father in his chosen career, and the importance of visualizing victories to achieve your life's goals. Read Bobby's full profile here. In February 2016, two Central Park condos owned by then-candidate Donald Trump had an estimated market value of $790,000 and $800,000. In April 2016, Trump sold these condos to his son, Eric Trump, for pennies on the dollar ($350,000 each, to be exact). Was he hit with a large gift tax bill? No. 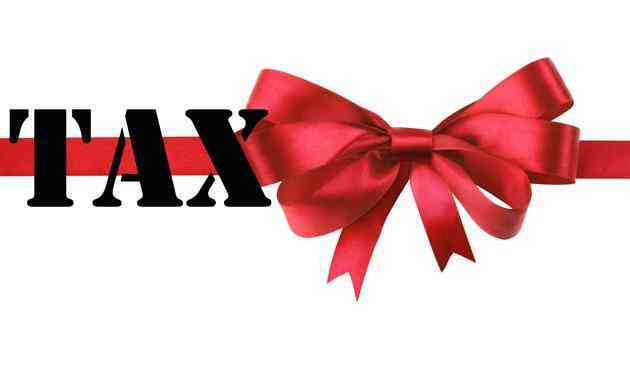 The reason is because he utilized a strategy to avoid unnecessary gift taxes. We recently initiated a top-to-bottom revamp of our web site. Let us know what you think. If you have any suggestions on how we can improve the user experience on the site, we'd love to hear them.